Foolproof Brewing Company today announced an exciting new project with world-renowned cook and Federal Hill icon, Chef Walter Potenza. Next week, the company will be releasing their Federal Hill Ale – a pale ale brewed with saffron, blood orange, and Mosaic and Citra hops, with limited draft distribution in Rhode Island. 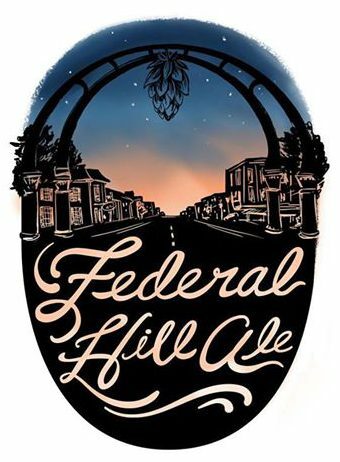 Federal Hill Ale will begin distributing in time for Columbus Day Weekend. The beer will be sold exclusively in draft format by Providence Beverage (C&C Distributors) of West Greenwich. To start, the beer will be available to bars and restaurants in the Federal Hill and Broadway neighborhoods, with future plans for expanded distribution. Federal Hill Ale will be available for sampling at Foolproof Brewing Company starting Friday, September 30, during the brewery’s tasting and tour hours, which run Fridays from 4-7 pm and Saturdays and Sundays from 1-6 pm. 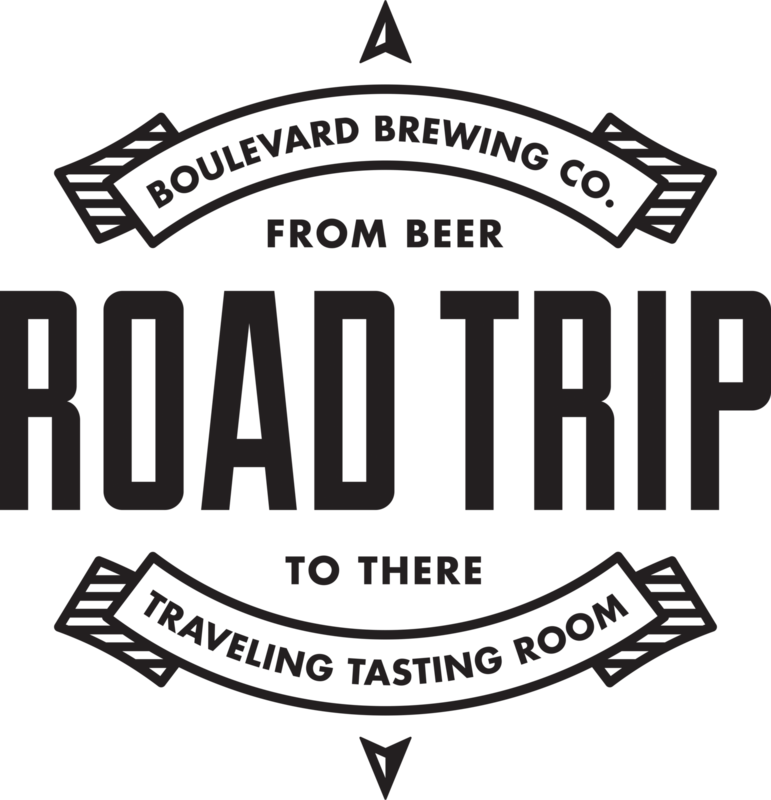 At each stop, brewery representatives will be on hand offering complimentary samples of Boulevard beer, games to play while hanging out at the stop and will gift Boulevard swag to take home. In all, the road trip will visit more than 30 cities. You can read about the adventure and view upcoming destinations at blvdroadtrip.com. And save the date: the 2017 Rhode Island Brew Fest will take place at the Pawtucket Armory Arts Center on January 28. Tickets go on sale in October; click here for details. Beer’d Brewing is coming to Rhode Island! 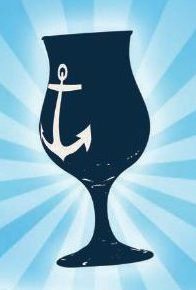 And get ready for an all-Rhody extravaganza this Sunday [9.25] at the Ocean State Beer Fest II. 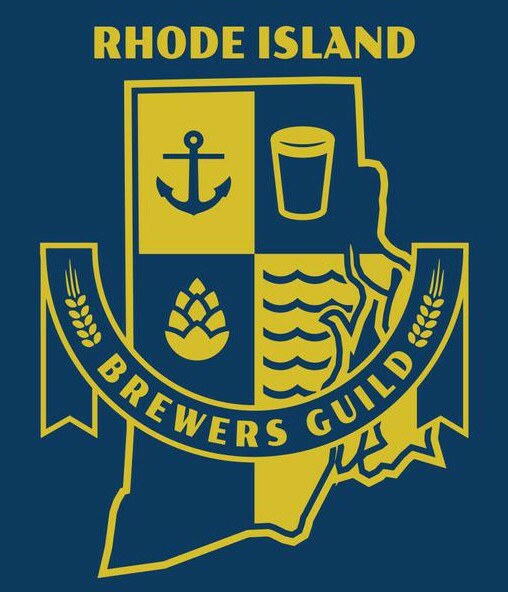 The first event was in 2015 at Grey Sail Brewing in Westerly; this year, most of the members of the Rhode Island Brewers Guild will be at Foolproof Brewing Company [241 Grotto Ave, Pawtucket] from 1-4 pm. Each table will feature a few of their flagship and/or seasonal beers – plus a unique “festival-only” concoction. Sample the state’s best beer, talk with the folks who make the beer, and rub elbows with fellow beer enthusiasts. Win-win-win! Click here to get tix. 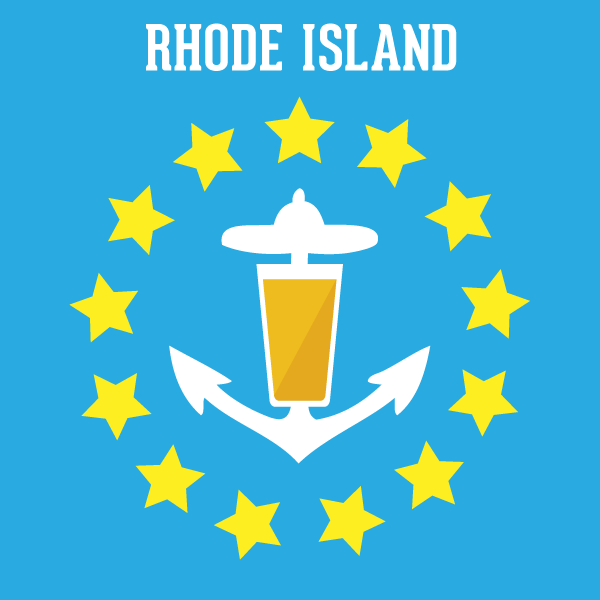 PROVIDENCE, R.I. – Governor Gina M. Raimondo will ceremonially sign into law legislation passed this year that makes it easier for beer and liquor manufacturers to do business in Rhode Island. In 2015 alone, the craft brewing industry created more than 120,000 jobs in the United States, according to industry reports. The signing ceremony will take place at the Ravenous Brewing Company in Woonsocket. WHAT: Bill signing ceremony for the following legislation: Permits holders of a manufacture’s license to sell up to 3 alcoholic beverages (36 oz of beer or 4.5 oz of spirits) manufactured by them for on-site consumption, as well as up to 288 oz of beer or 750 ml of spirits for off-site consumption in containers that hold no more than 72 oz each. Bills: H8100B, S3053A. Sponsors: Representative Morin, Senator Sosnowski. WHEN: Friday, September 9, 2016 – 4:00 p.m. In our column in the new Fall Guide edition of Motif, we preview autumn’s biggest beer bashes, including the Rhode Island Brewers Guild’s Ocean State Beer Fest II, Beervana Fest, the 23rd Great International Fall Beer Festival, and a pair of Oktoberfests. Click here to read all about ’em!